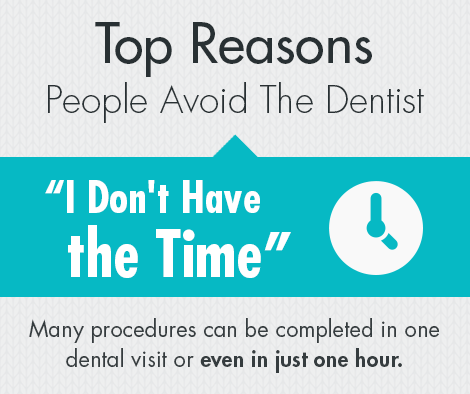 So let’s consider the top 3 reasons why people avoid dentist and analyze how your Lynnwood Dentist, Dr. Nichole Martin, can help. It can be difficult to find time to visit us. However, Dr. Nichole Martin’s modern dentistry can give you the smile of your dreams at your own pace. 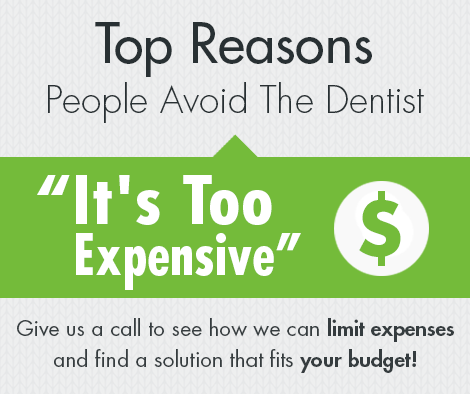 At Heavenly Smiles, we will help you make informed decisions on the options available to you. We will make sure you know everything you need to know to make the right decisions about your cosmetic dental treatment. Our goal is to get to know you and find out what you hope to achieve your dental plan. Also, we offer sedation dentistry. All you have to do is take a pill before your appointment and you will feel deeply relaxed and may hardly remember any of your dental appointment. Sedation dentistry has helped countless patients erase their fear of the dentist forever! We’re confident it can help you too. Simply put, we care about you. You can even see our dedication by reading our testimonials page — Click here. Give us a call at 425-774-5596 today to learn how we can effectively address any and all of your concerns. We can’t wait to see you smile!